Smart Fractals EA is a trading system that works with the indicator "Fractals"
The EA put Buy Stop and Sell Stop on the Fractals, there is also a filtering of signals. 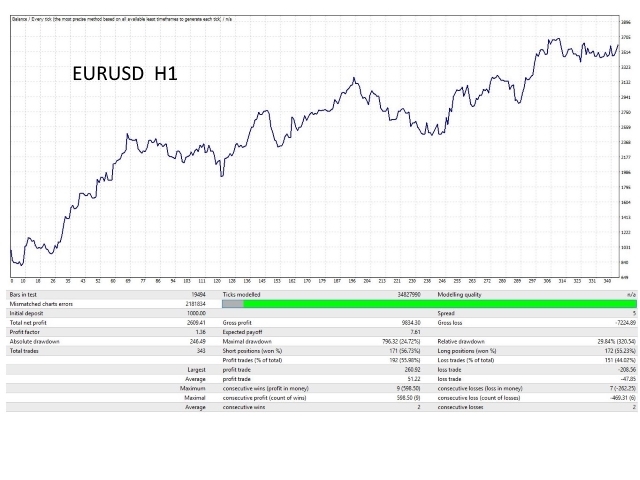 You can trade on currency pairs EURUSD, USDJPY and GBPUSD trading with set in order to obtain the best result. We recommend that you perform a back test and demo account 30 days test before running it on a real account. Smart Fractals EA does not use grids. It is recommended to use a low spread broker. Please not use Broker with big spread.